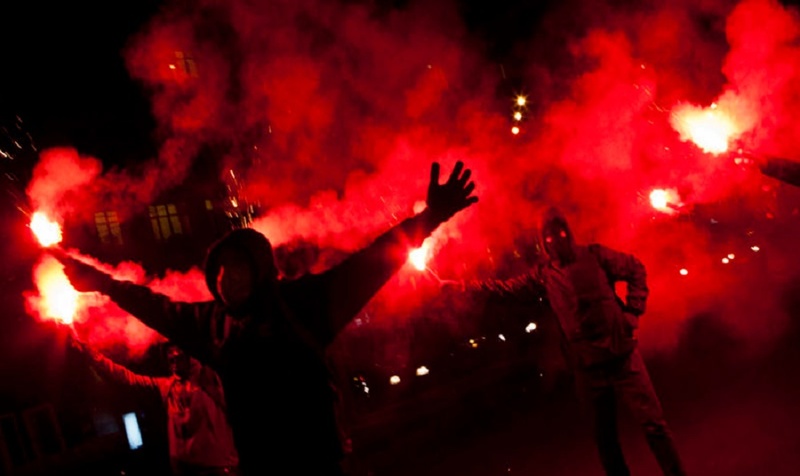 The former 1960’s violence-prone, domestic terrorist Bill Ayers’s official link to ANTIFA through his group “Refuse Fascism,” is probably one of the most ignored news stories this year, according to information gathered by the National Association of Chiefs of Police. 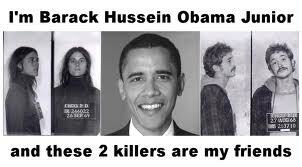 Ayers is infamous — along with his wife Bernadine Dorn — for being a member and bomber for the radical Weather Underground, an organization responsible for bombings, killings, violent protests and other anti-American activities during the 1960’s and 1970’s. One of his achievements as a terrorist leader was a bomb attack on the symbol of American military power: the Pentagon. He is also a known associate of former President Barack Obama and many of his administration’s insiders. Ayers and Dorn are beloved by many denizens in this nation’s newsrooms and on university campuses throughout the United States. “We definitely believe that because of his association with Ayers over the years — especially in the early days of his political career — Barack Obama is a supporter of various socialist and communist organizations as well as violent terrorists such as Black Lives Matter, the Muslim Brotherhood, and others,” said former police commander George Wellervandt. 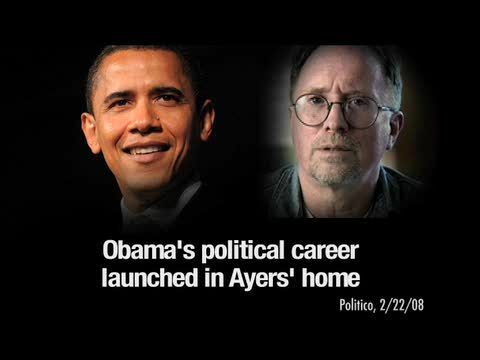 “Those ties between Barack Obama and Bill Ayers are probably the reason very few, if any, news outlets have covered the Obama-Ayers-Soros-ANTIFA connection,” he added. With so many cities’ police forces being told to “stand down” during violent protests, looting sprees and “beat downs,” many law enforcement officials have become more vocal about their support for citizens to arm themselves including their access to permits to carry concealed handguns. One of the nation’s most revered gun policy and self-defense experts, John M. Snyder, who also serves as an adviser to a number of police organizations, provided Conservative Base with his observations and opinions on Americans’ self-defense and survival during a turbulent time within U.S. borders. The Washington Post and New York Times have named Snyder the “dean” of Washington gun lobbyists. “As reports of international radical Islamist terror proliferate along with news of developing threats of increased domestic racist violence, Americans appear to be arming themselves personally for self-defense at an even greater pace,” Snyder observed. That means more and more Americans are buying more and more guns. According to at least one expert mathematical estimate, there now are between 412 and 660 million firearms in private hands in the United States. Ayers should have never been let out of jail. 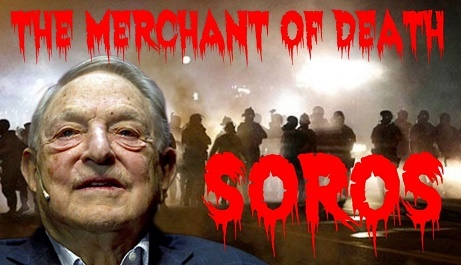 I have a good idea this crook is behind a lot of the trouble that has been going on for years in US cities an it seems to be getting worse especially since the news agencies seem to make up fake news every hour they are broadcasting.